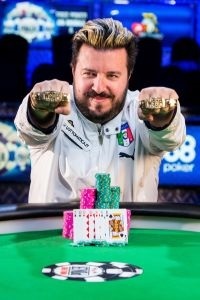 Pescatori (actually spelled "pescatore") means "fisherman" in Italian language. 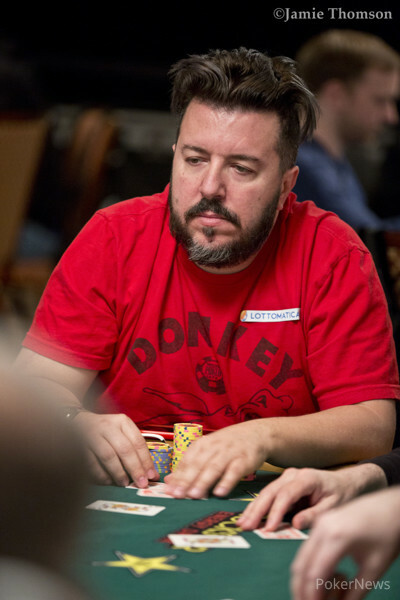 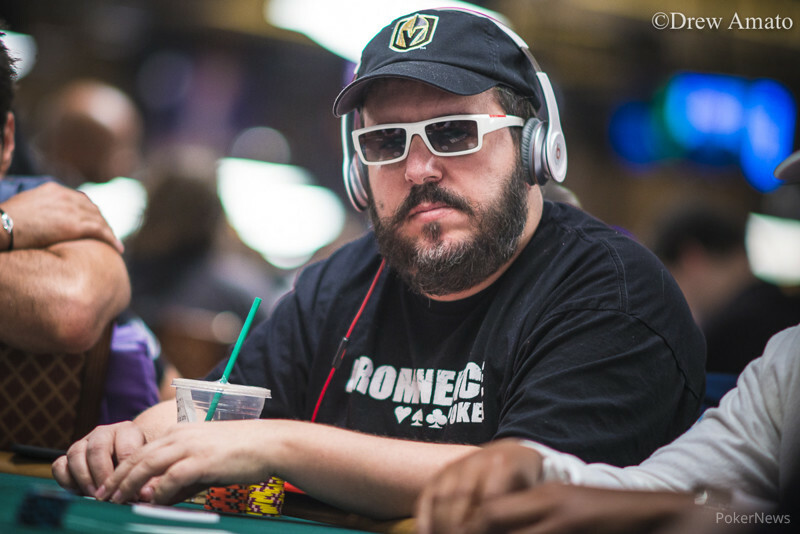 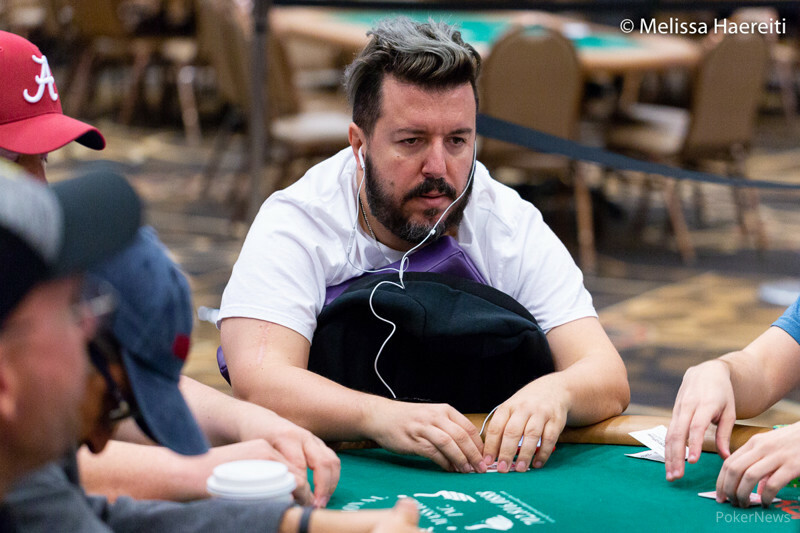 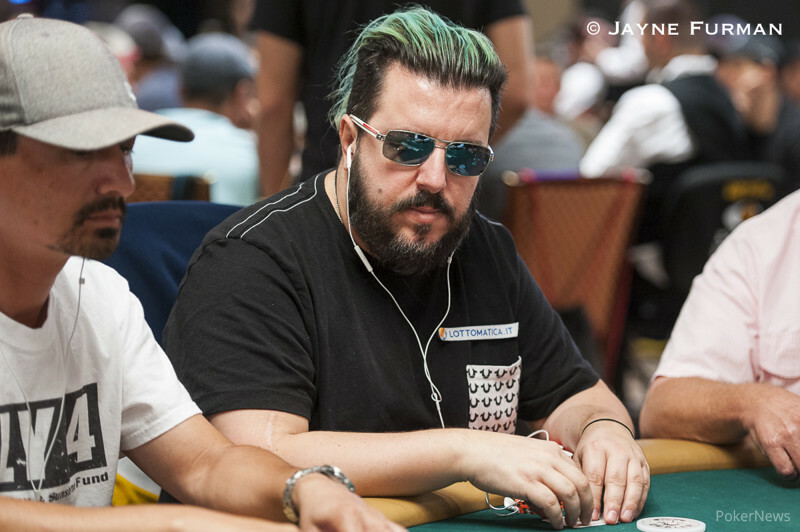 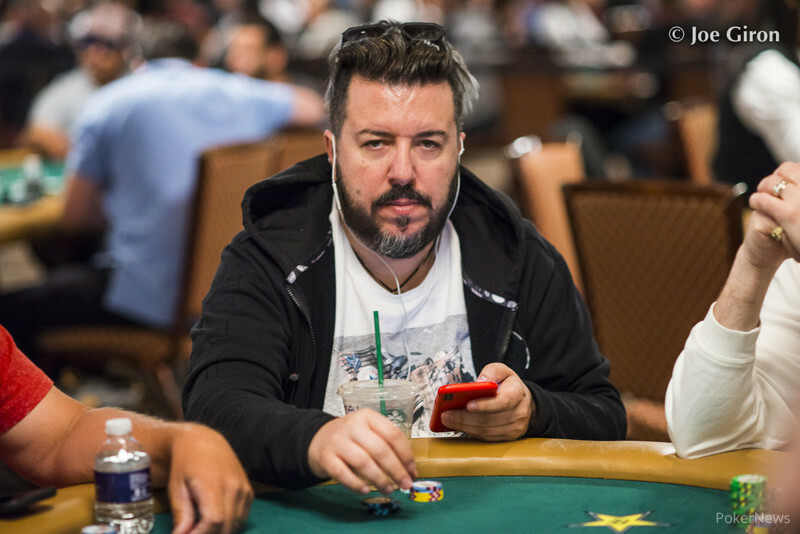 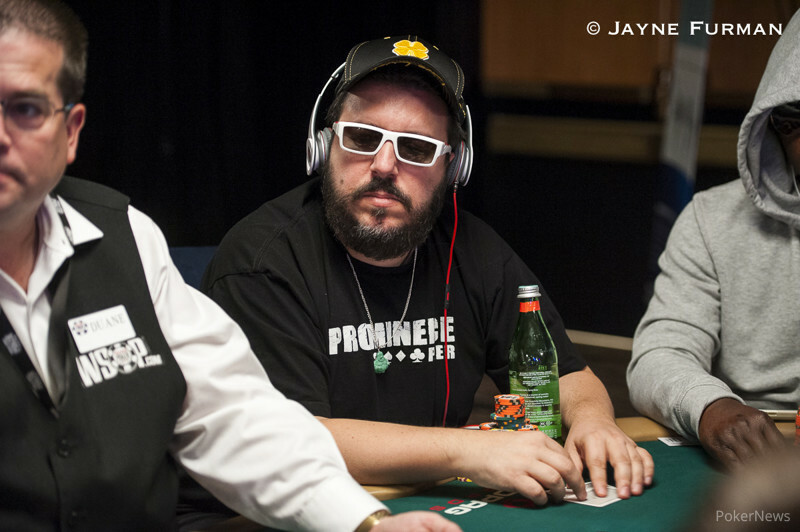 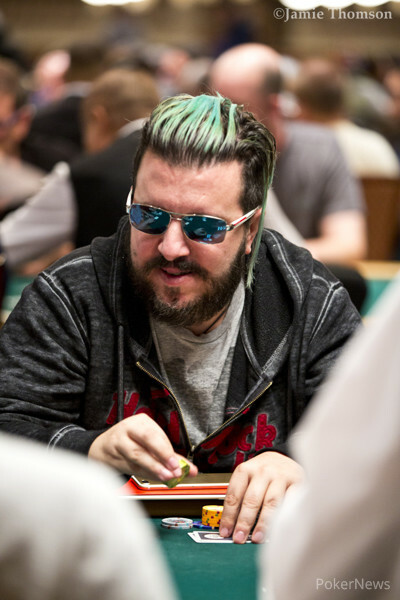 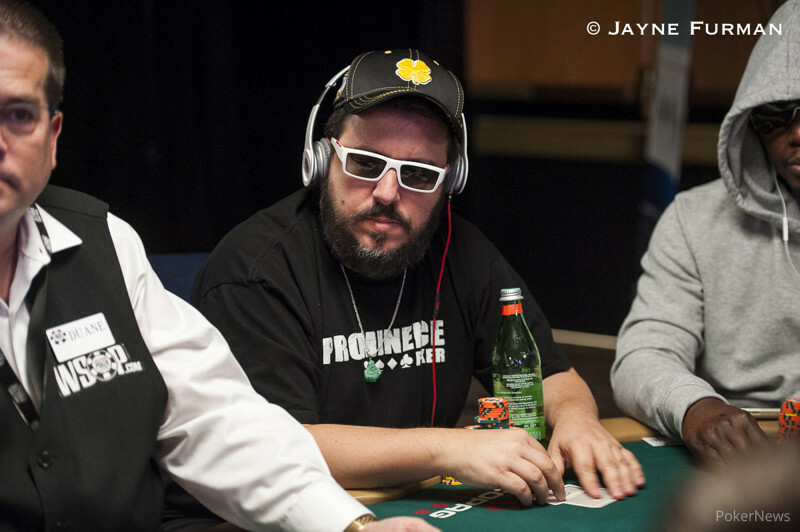 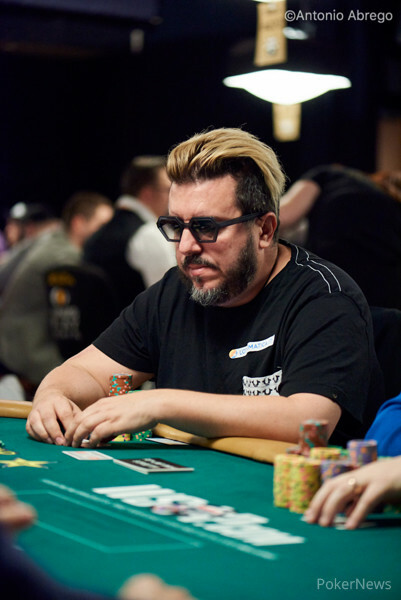 "It's really a good name to have in poker," he says. 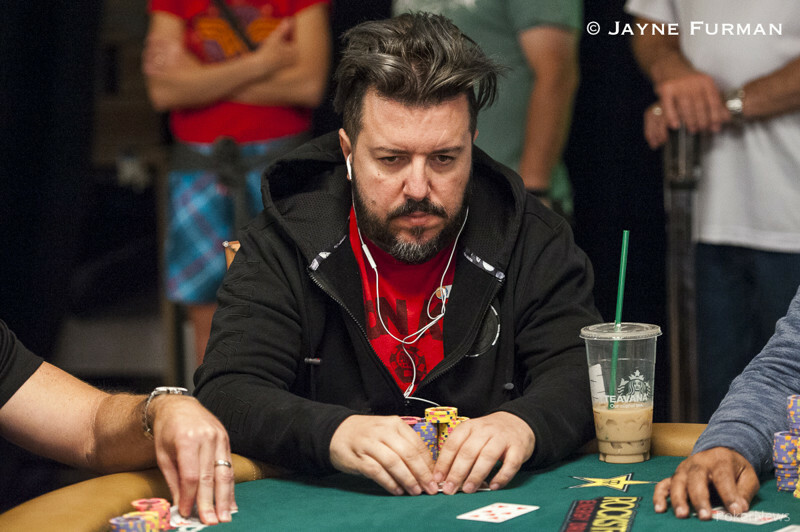 Up to Two of These Individuals Will Be Inducted in Las Vegas July 21. 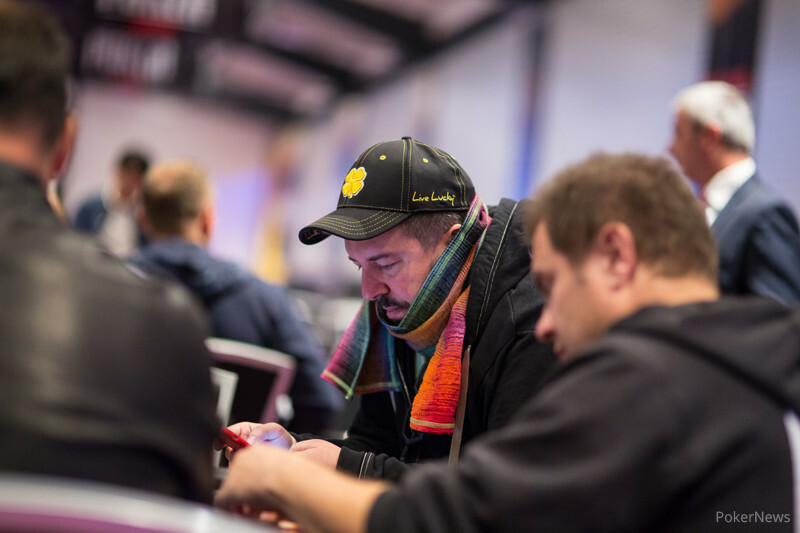 Frank bested a field of 1,698 to win Germany's first bracelet of 2017. 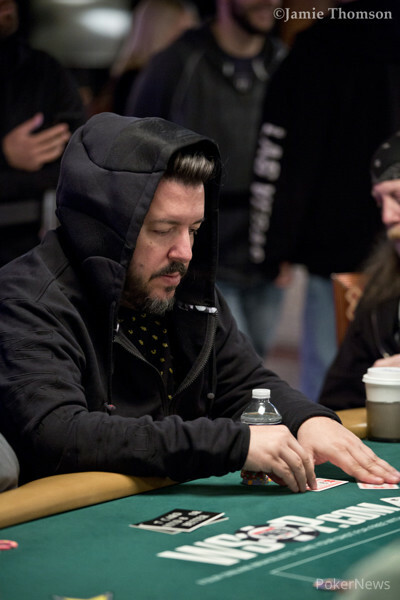 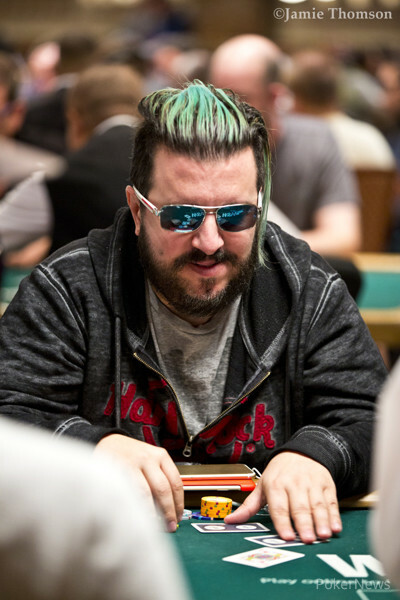 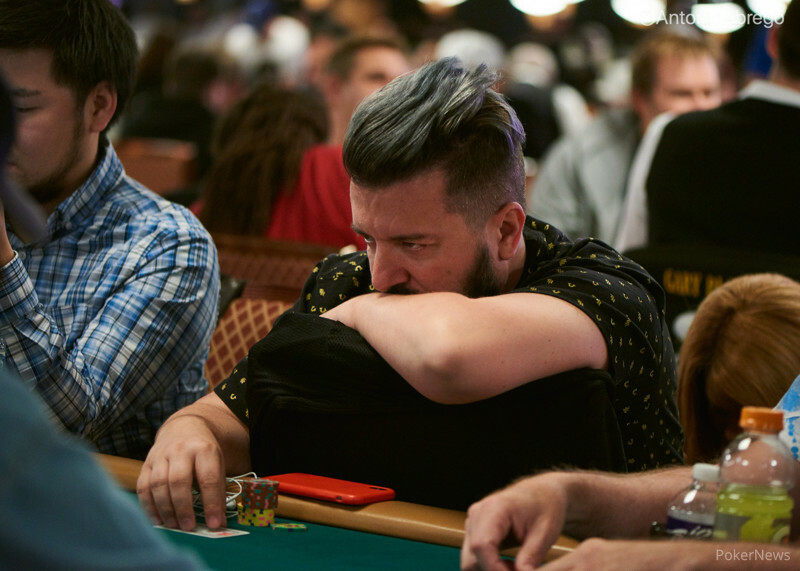 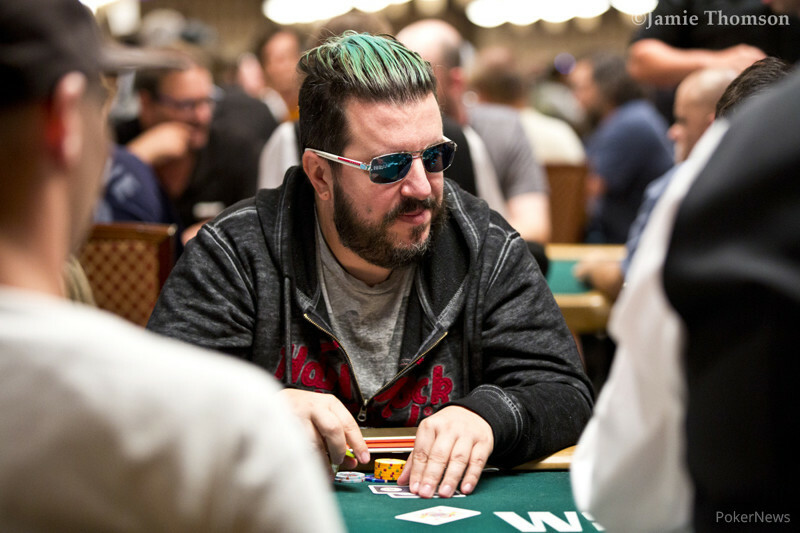 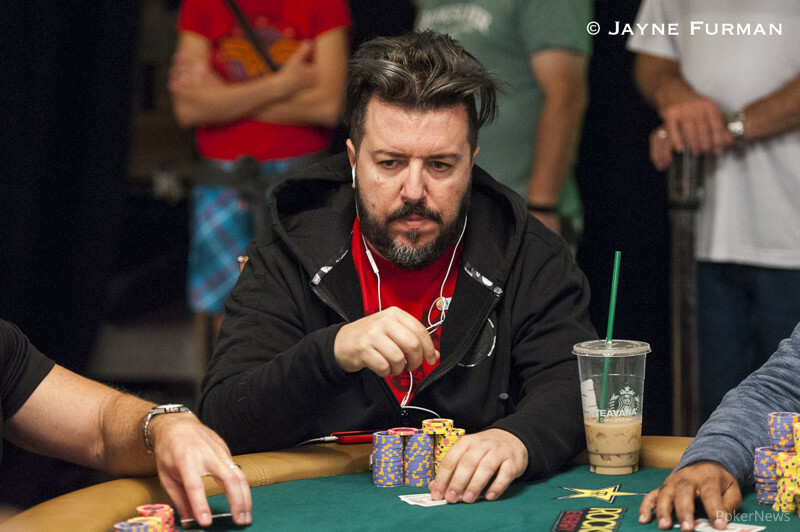 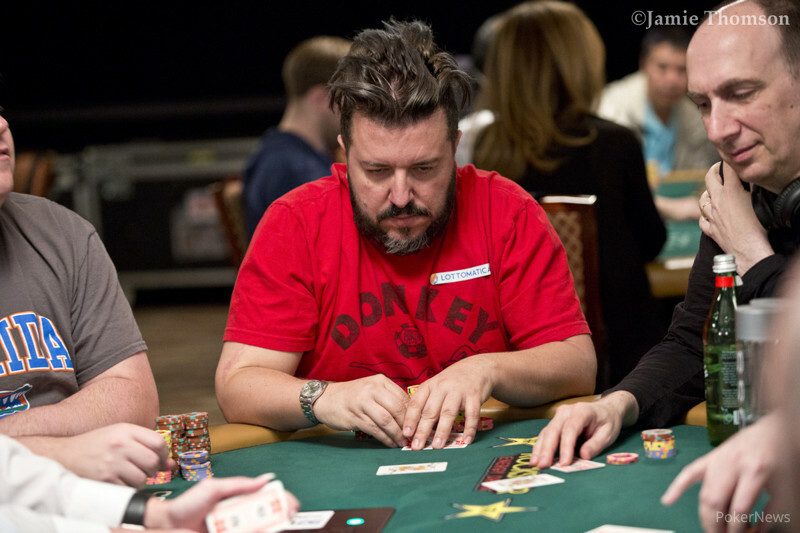 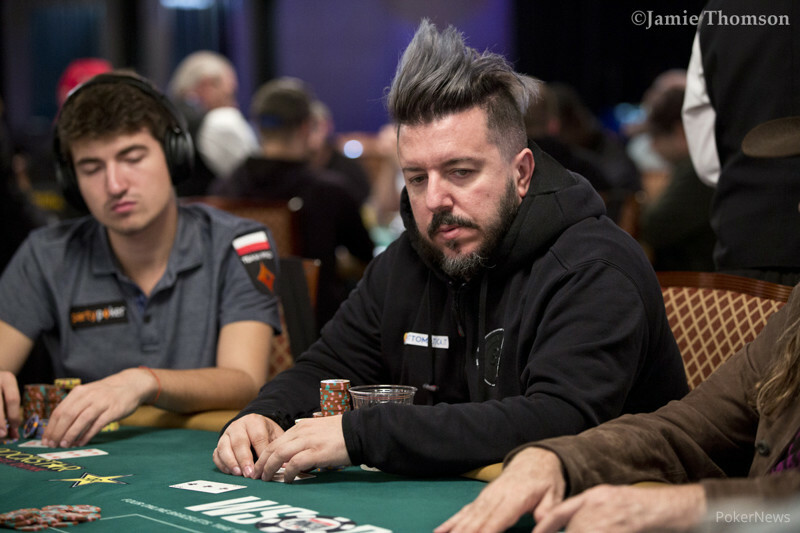 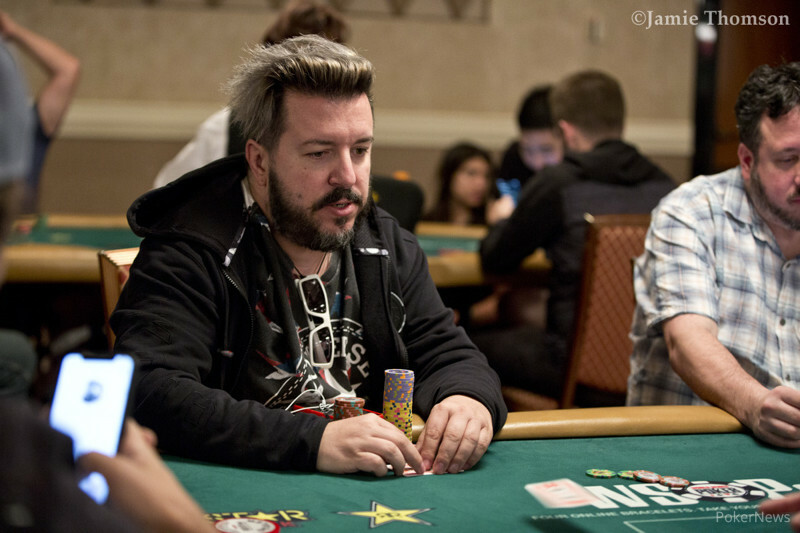 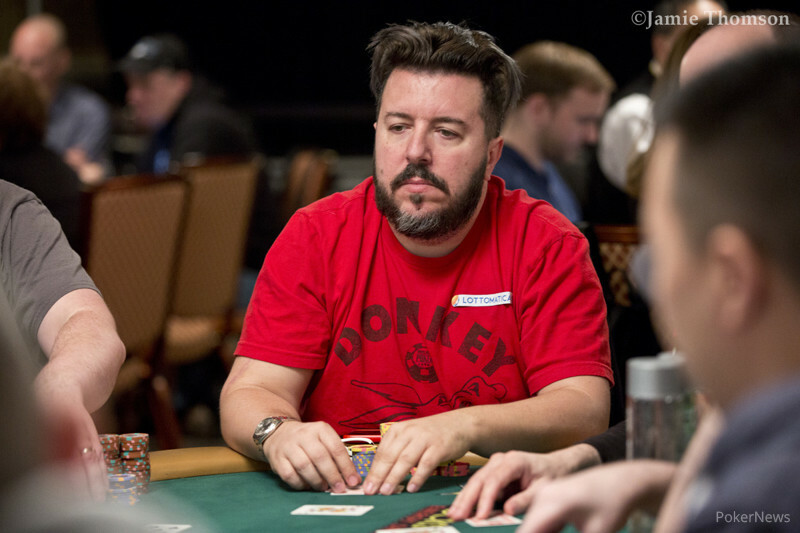 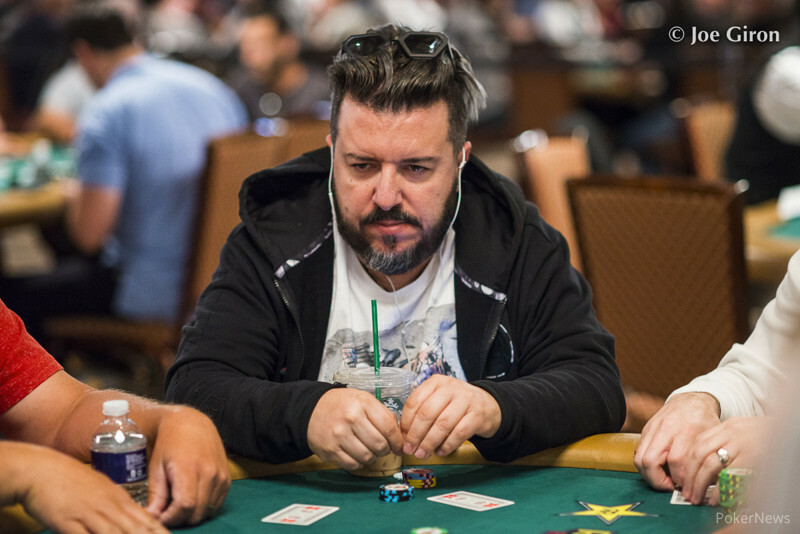 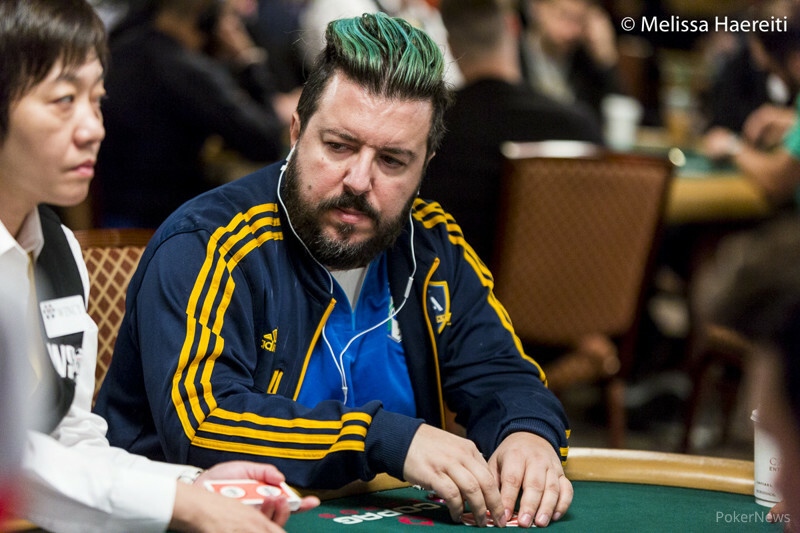 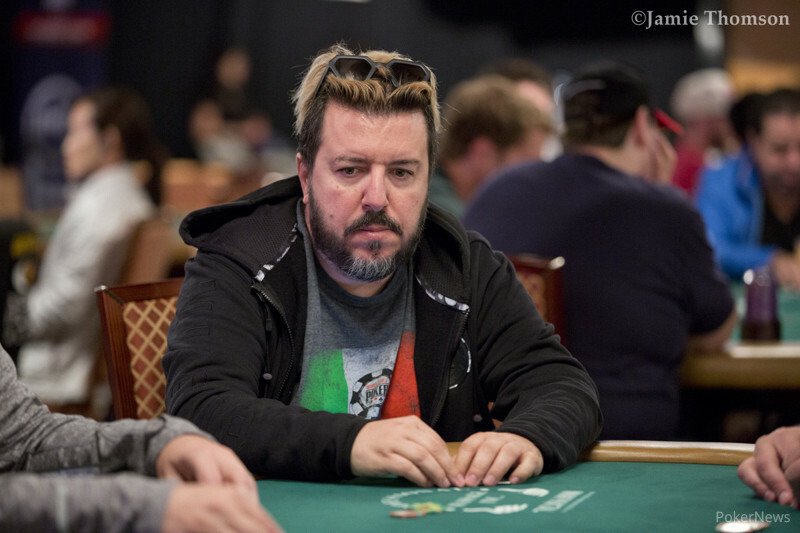 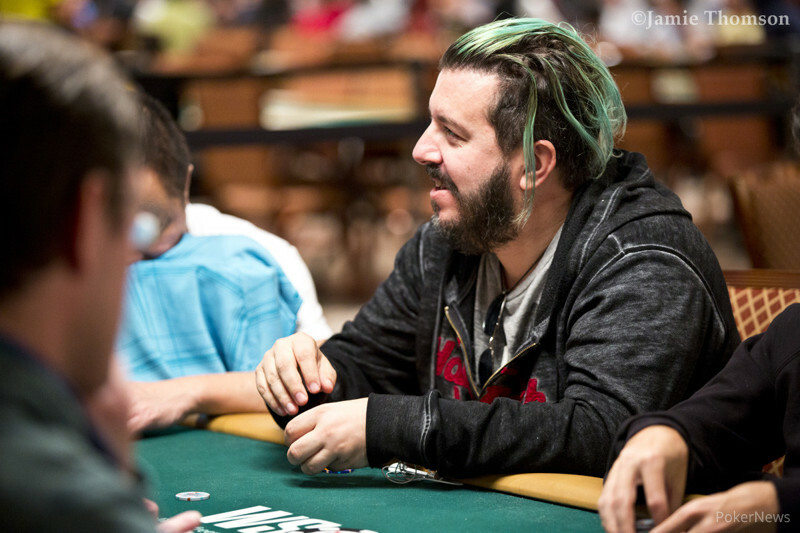 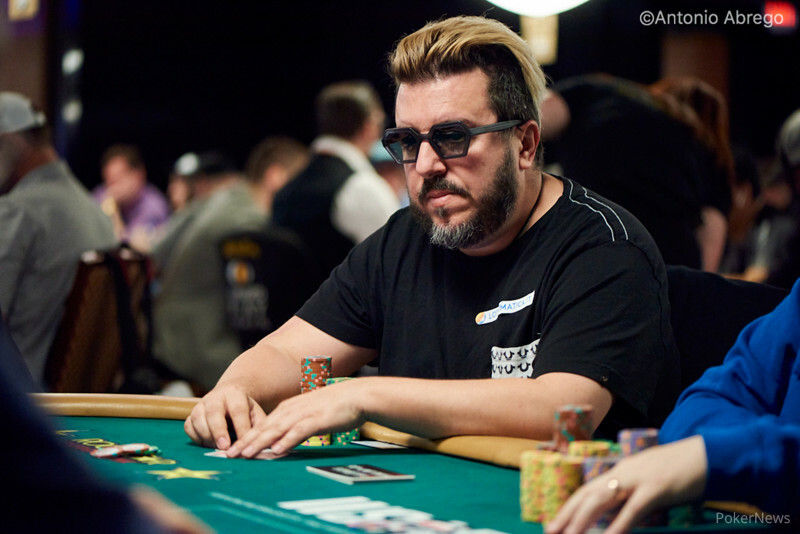 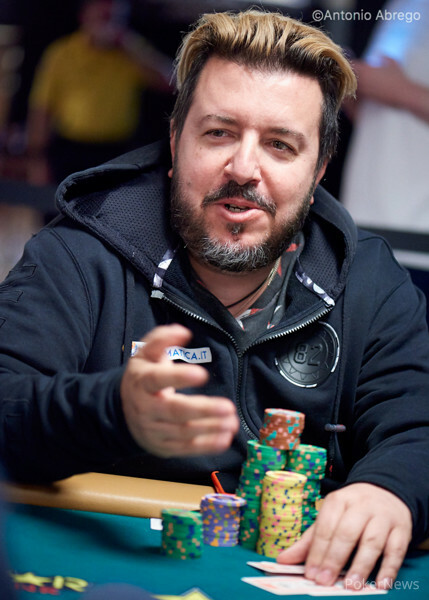 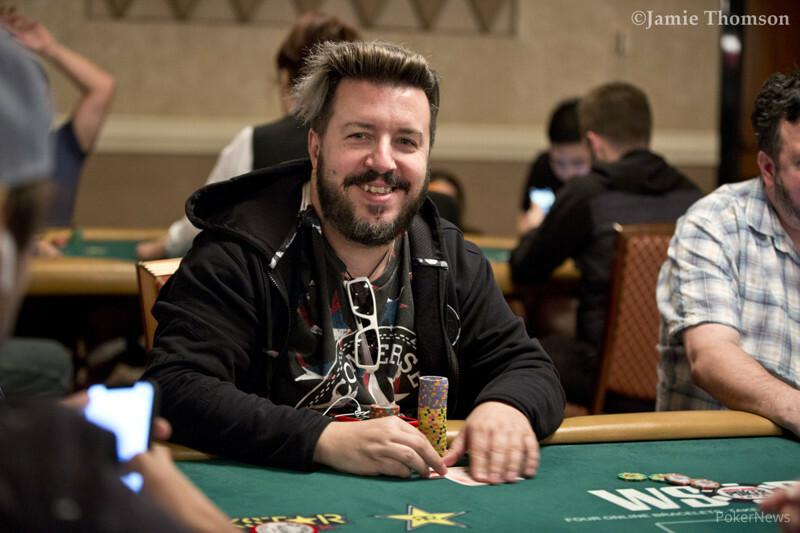 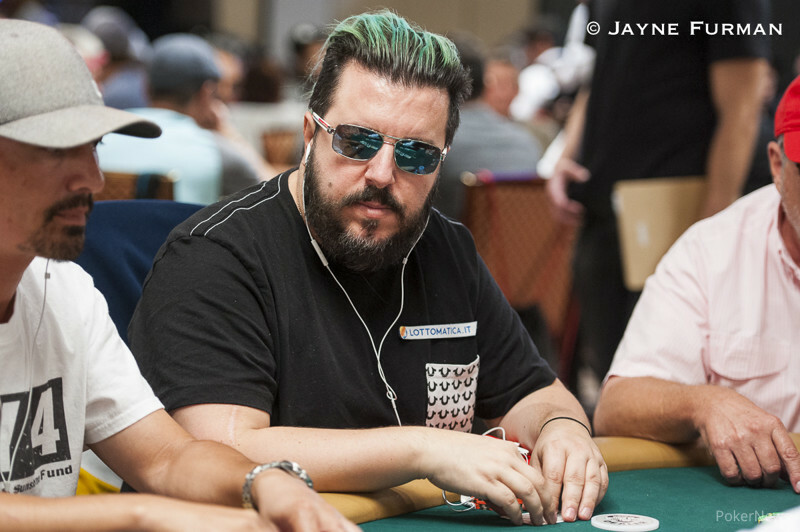 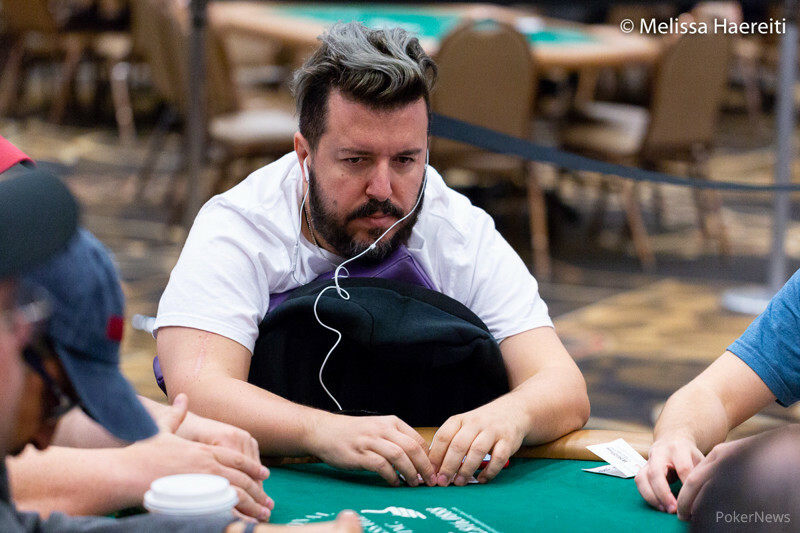 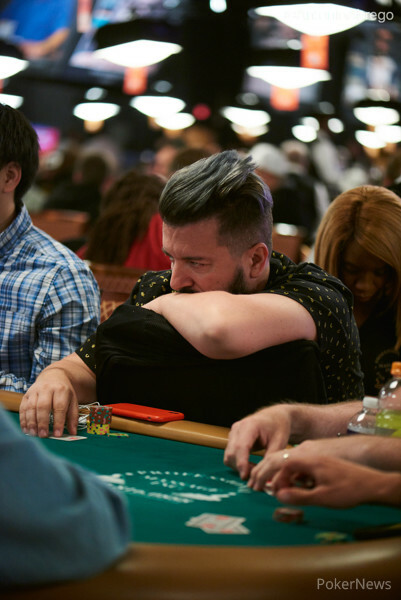 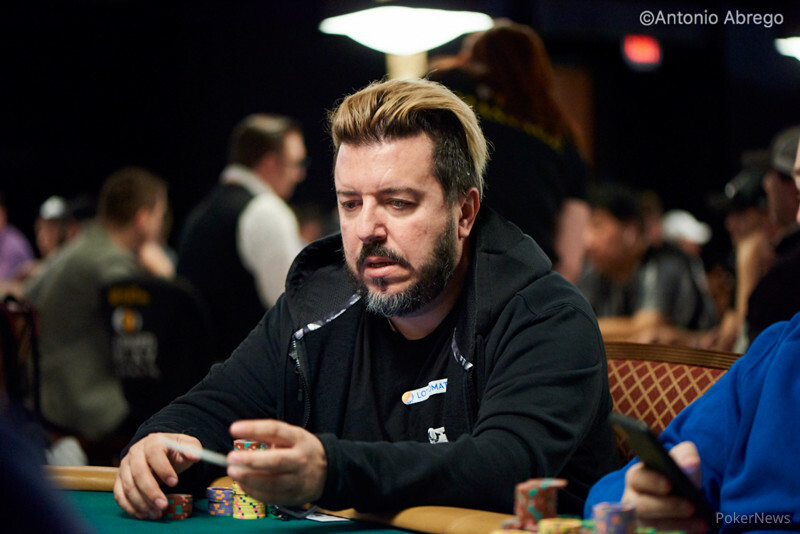 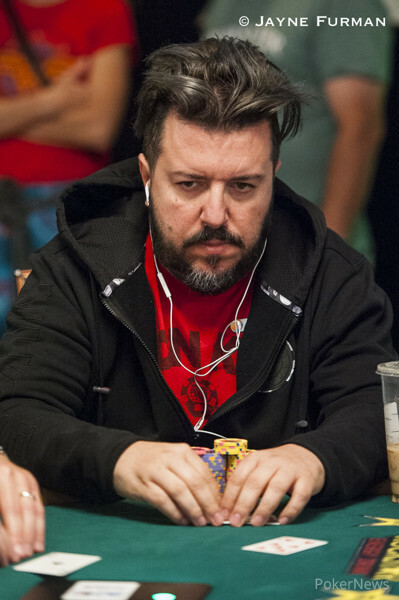 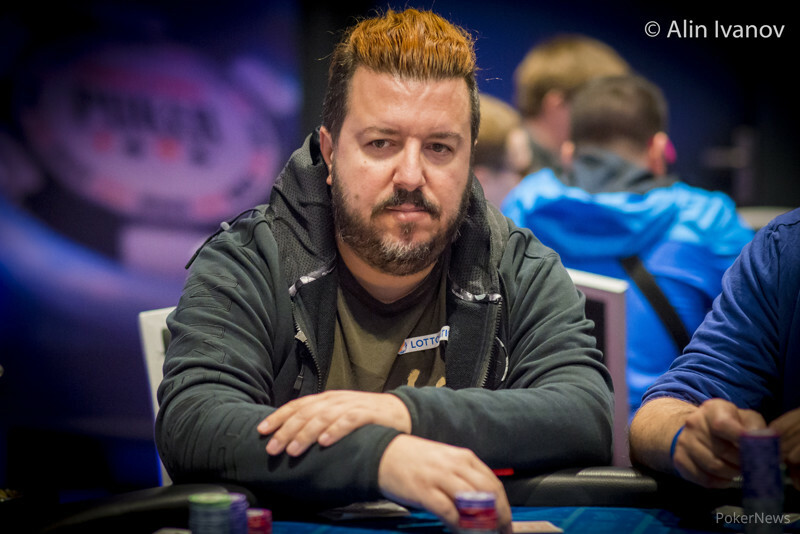 Deeb wins his second WSOP title by easily blitzing over a stacked final table. 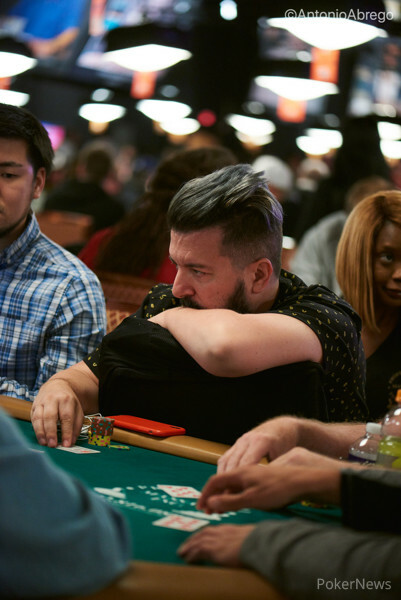 Mike Leah, last year's high roller champion at WSOP-APAC, finishes runner up. 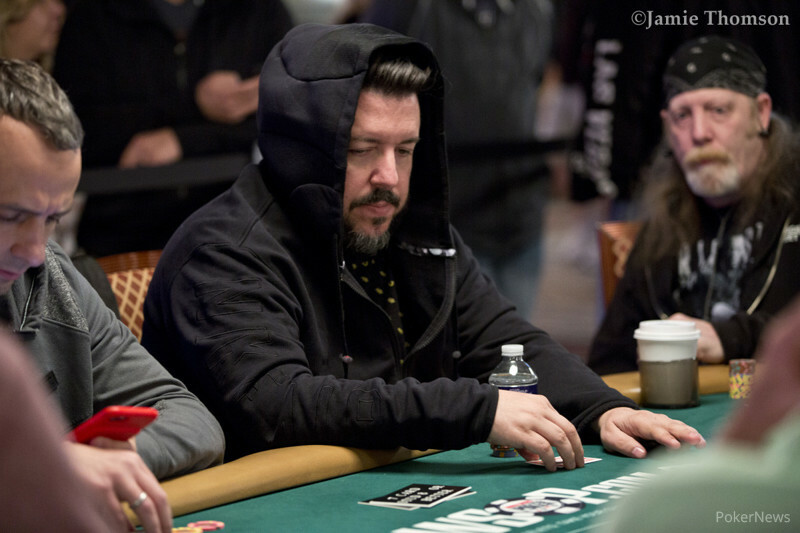 Kakon is pictured (right). 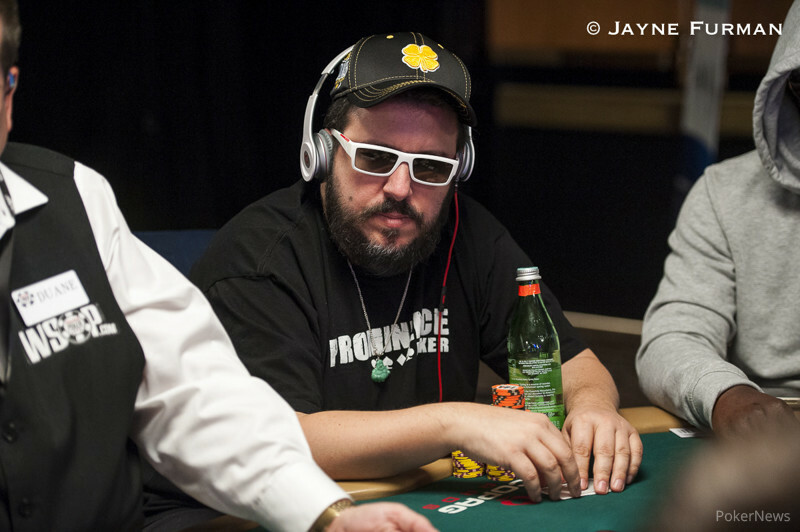 Jonathan Duhamel also among leaders. 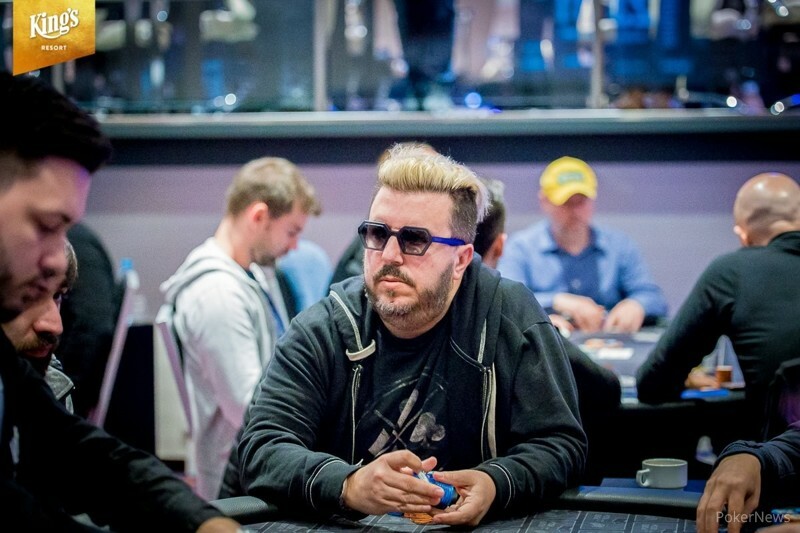 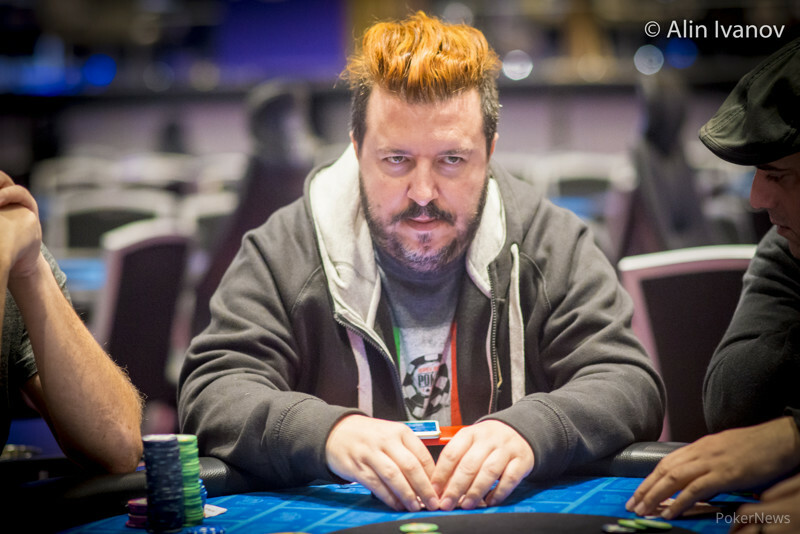 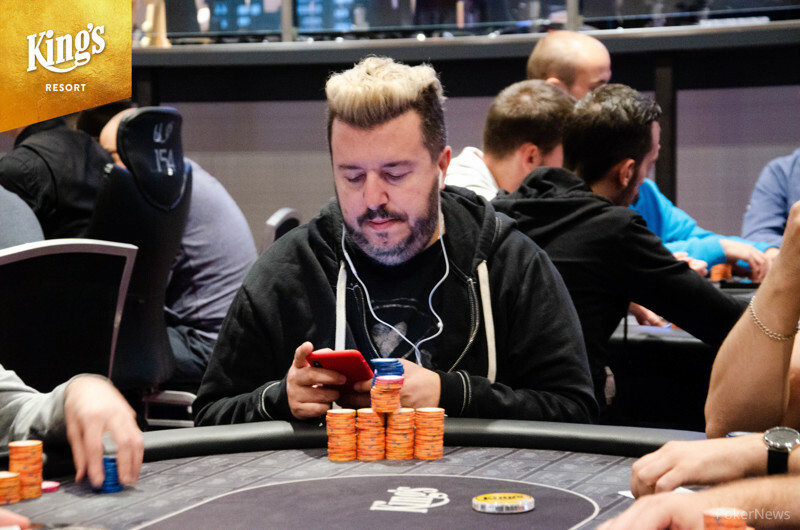 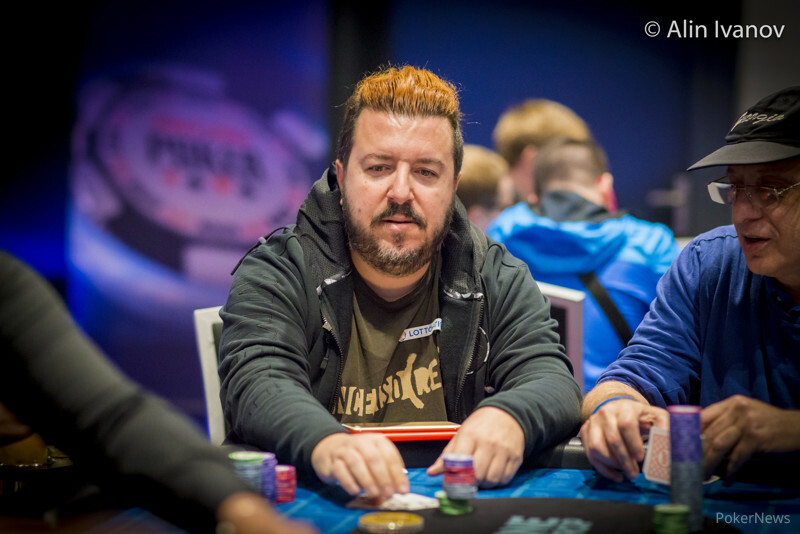 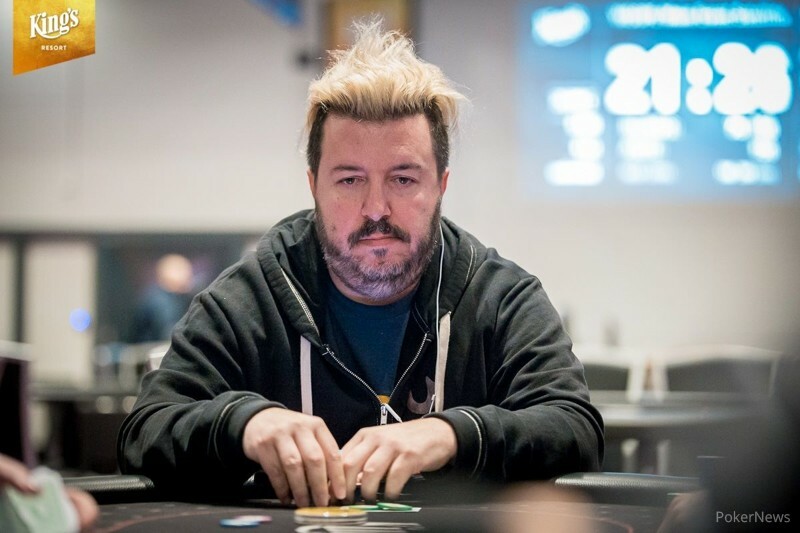 Danish Online Poker Pro Tops Tough Field, Collects 1st Gold Bracelet & $927,655.